Library time machine – Own Less. Do More. 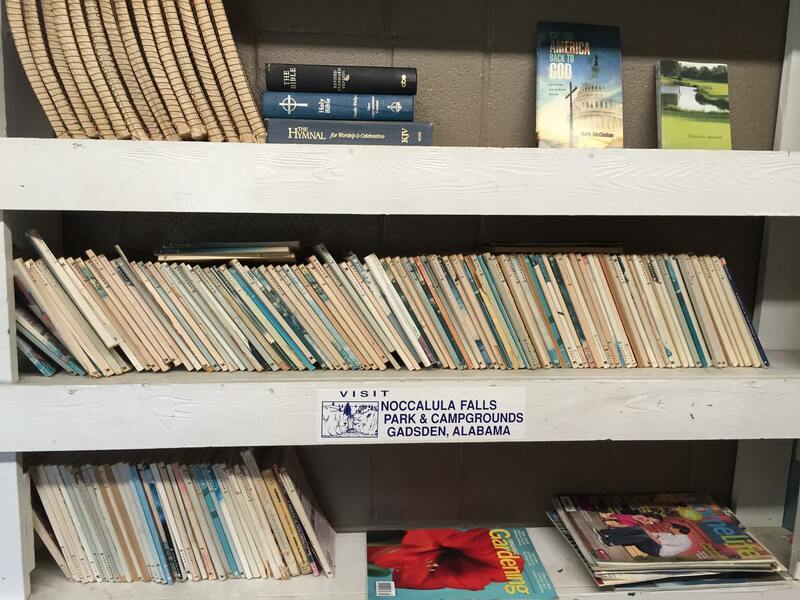 RV park perk: Most have a take-a-book/leave-a-book library, either in the main office building or in the laundry room. This one is no exception, but wow, does it have some moldy oldies. Reader’s Digests dating back to 1980, anyone? If not, there are also a few Bibles, a standard textbook of cosmetology, “How to Teach Your Baby to Read,” and two copies of “Chicken Soup for the Teenage Soul,” which I’m guessing could not be dumped fast enough by their recipients.